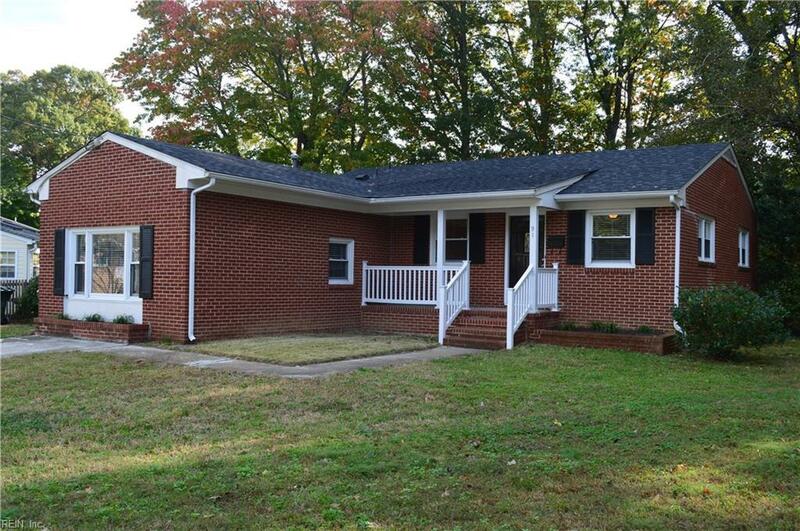 91 Edsyl St, Newport News, VA 23602 (#10226042) :: Abbitt Realty Co. This is the one you've been looking for! 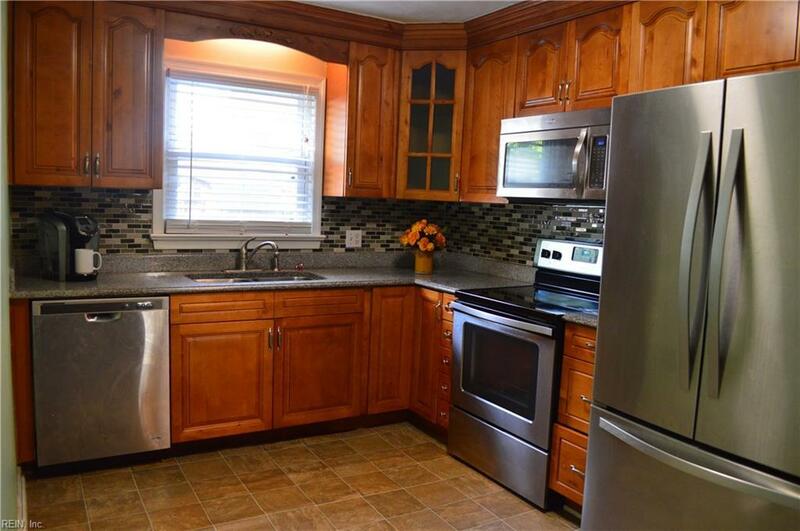 This home features hardwood floors, updated kitchen with stainless steel appliances, new roof, hvac and more! From the moment you walk through the door, it feels like home! 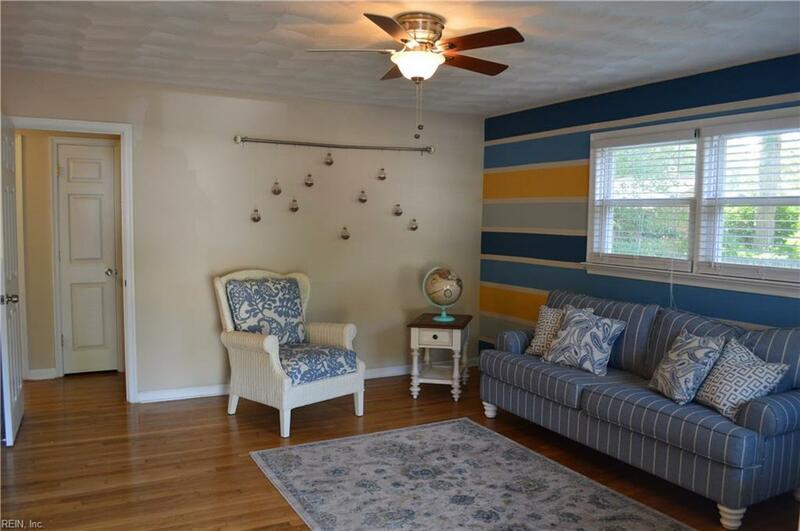 Enjoy the cozy family room with lots of natural light, a living room and a dining room. 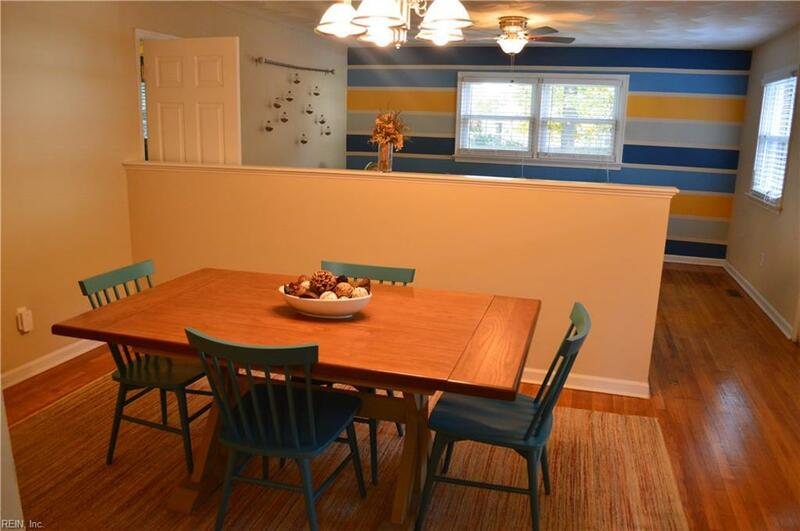 This three bedroom and 2 full bath brick ranch sits on a cul-de-sac and has a great backyard for entertaining! Near interstate, parks, shopping, bases and more! Come see this today-it won't last long!